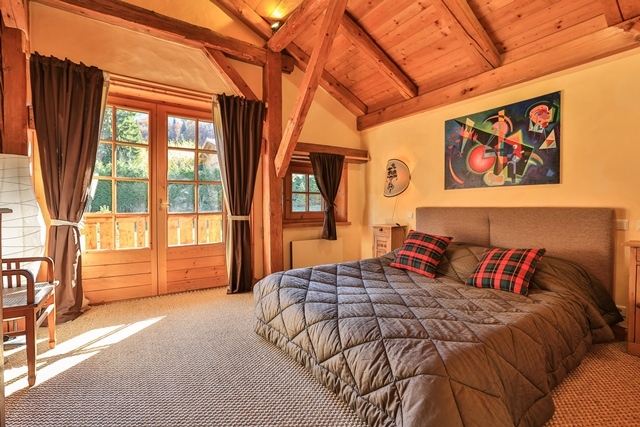 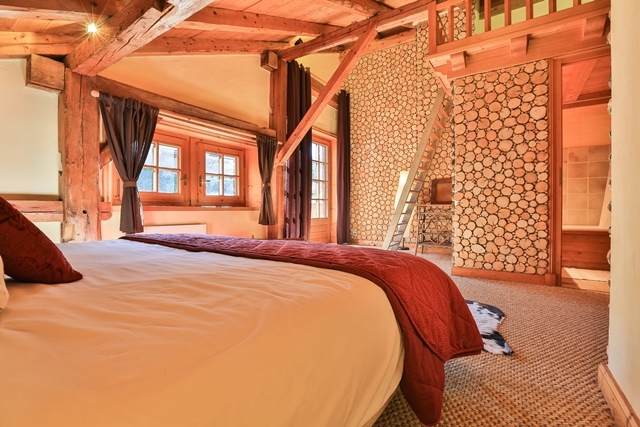 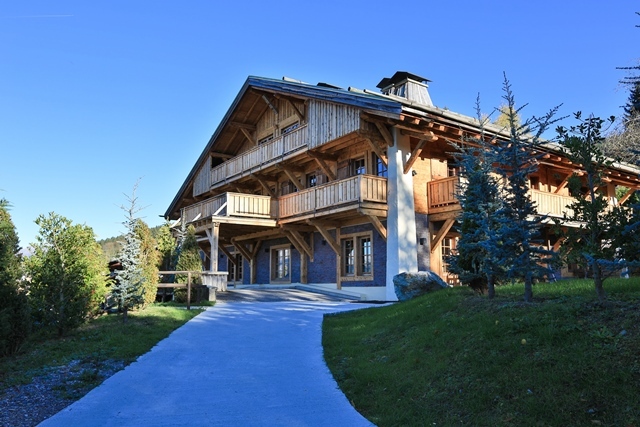 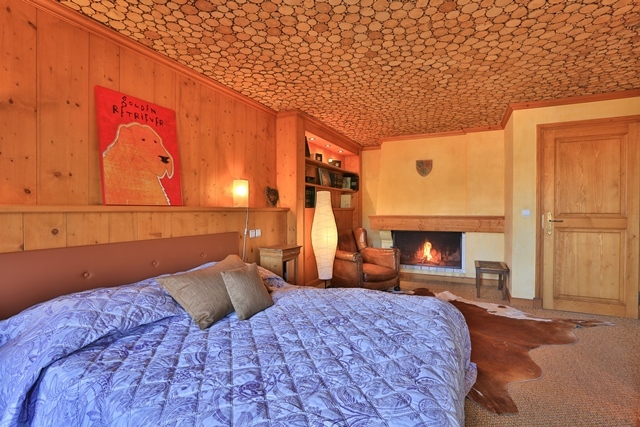 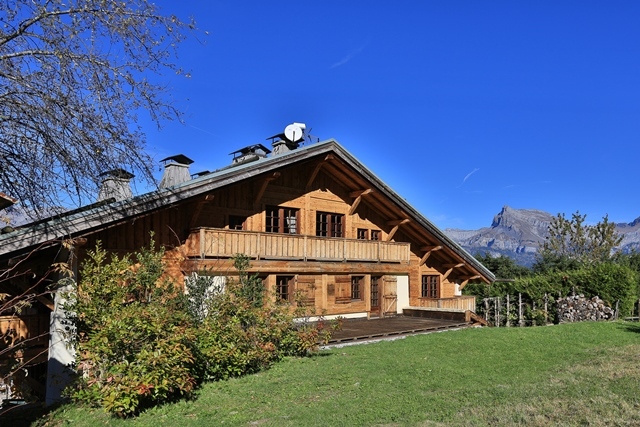 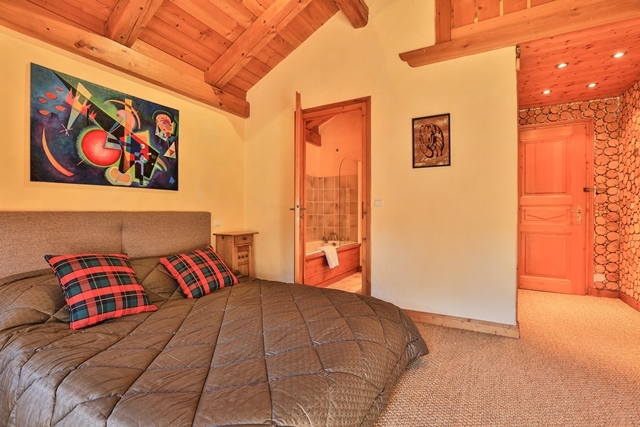 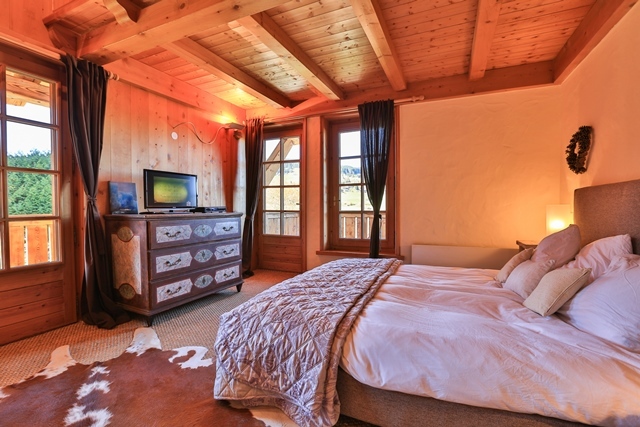 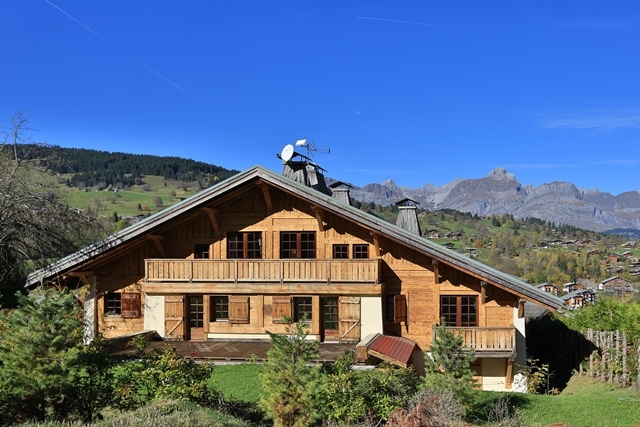 This spacious chalet is located near the slopes of Princesse and offers great views of the valley and the Jaillet mountain range. 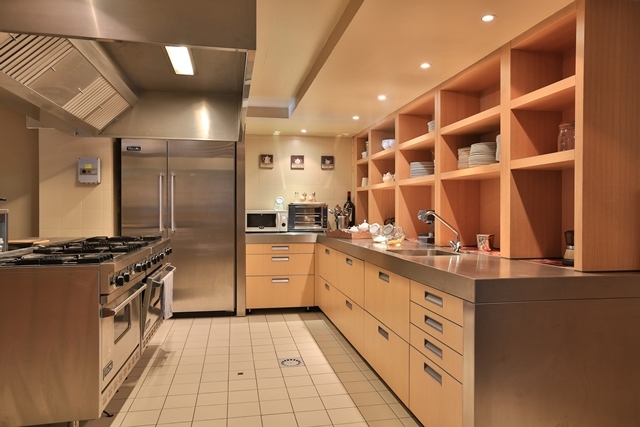 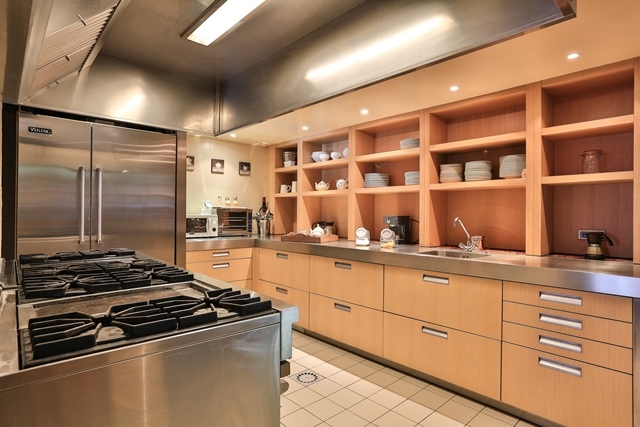 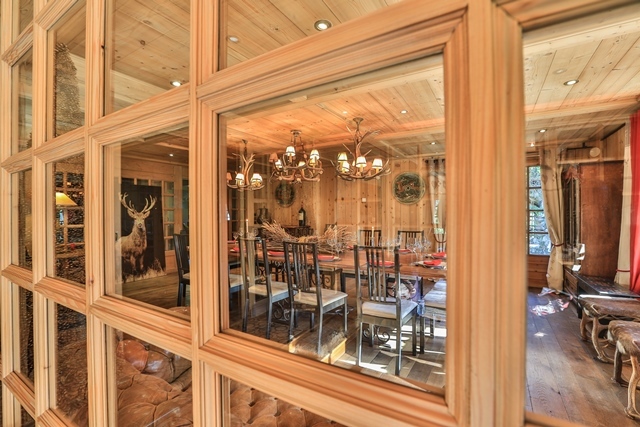 The private mansion was originally designed as a small luxury hotel, and offers spacious living areas that are ideal for entertainment as well as families with children. 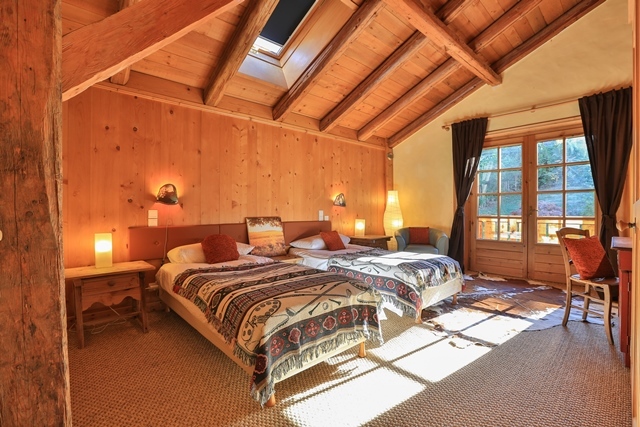 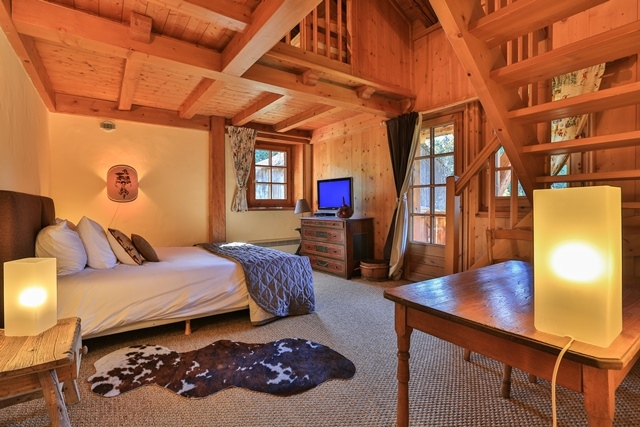 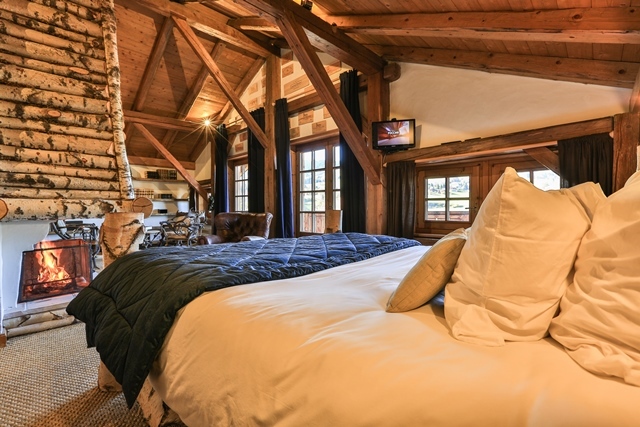 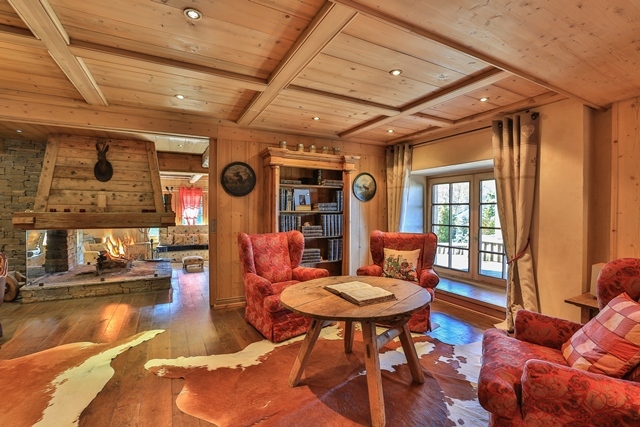 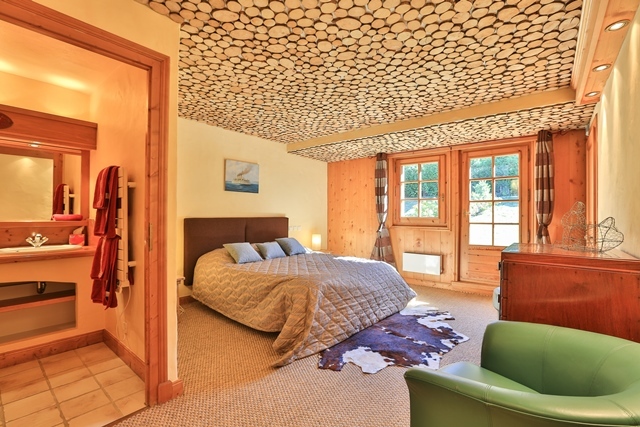 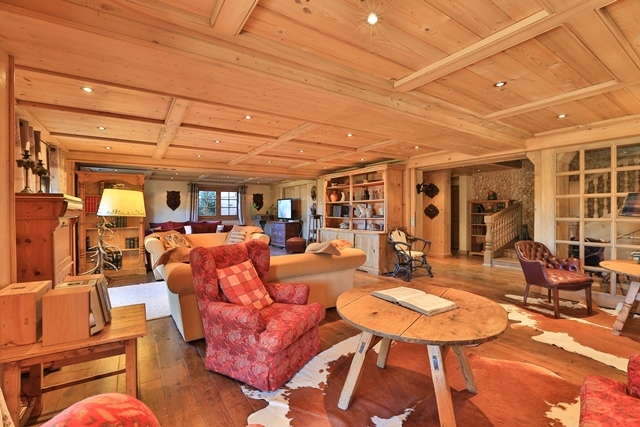 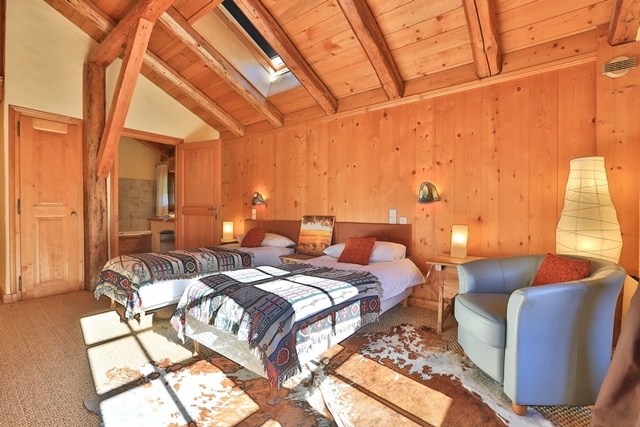 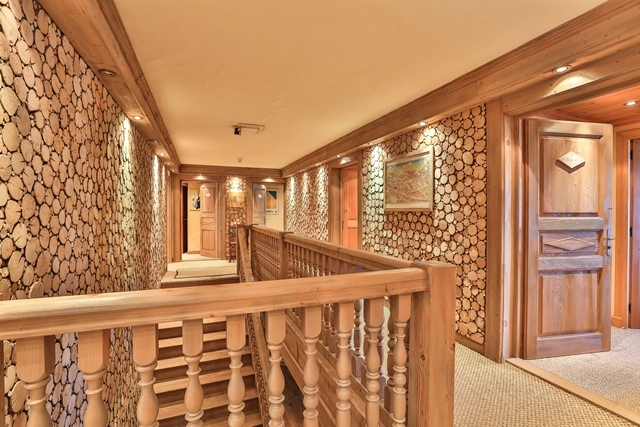 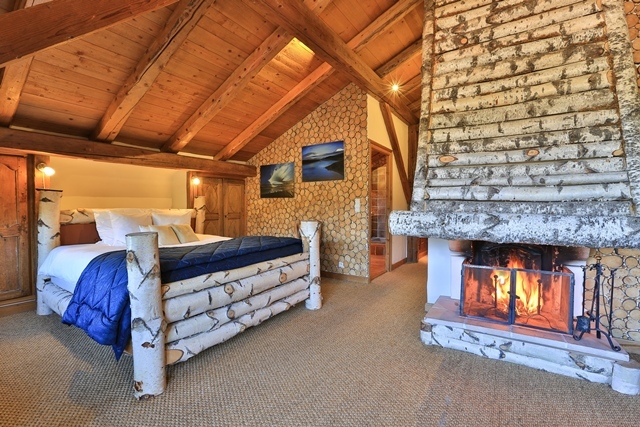 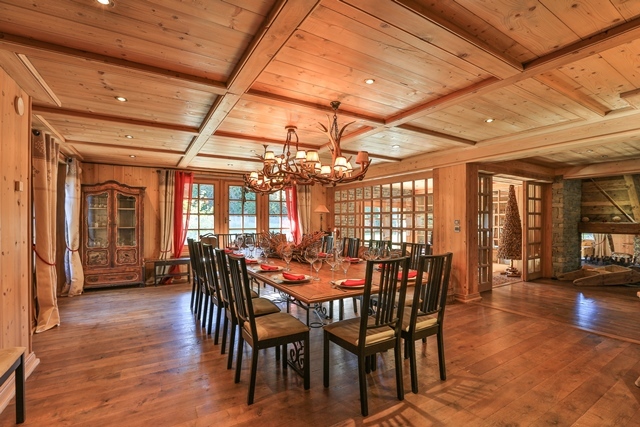 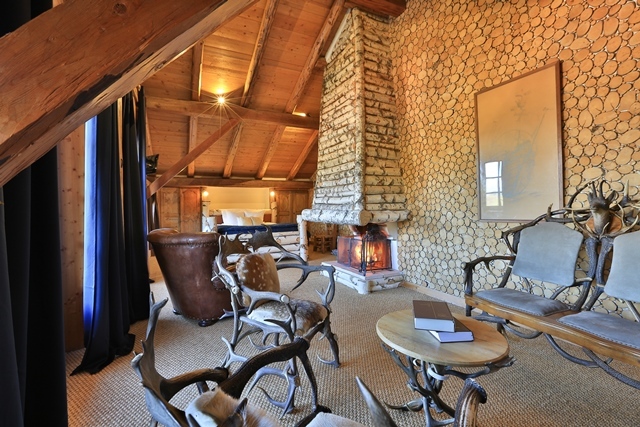 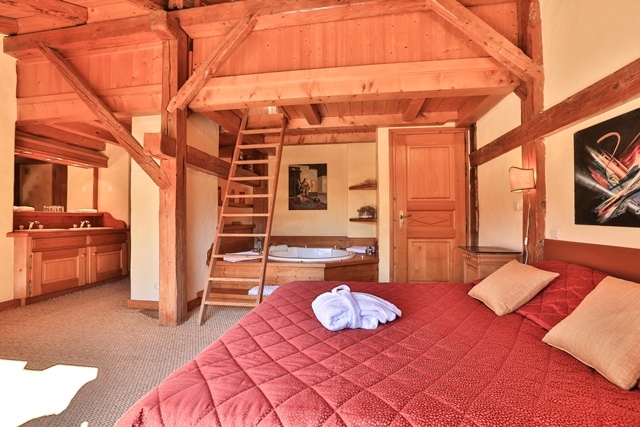 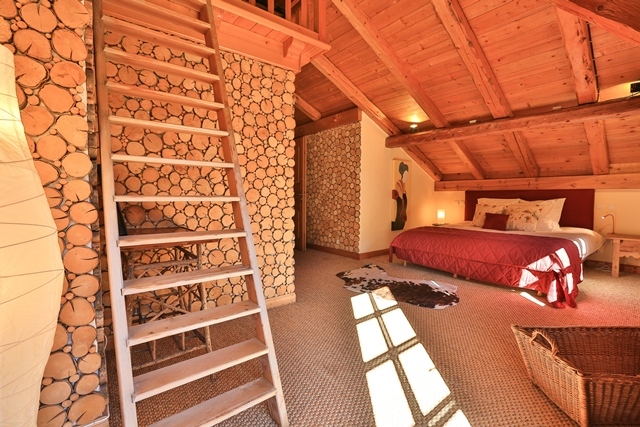 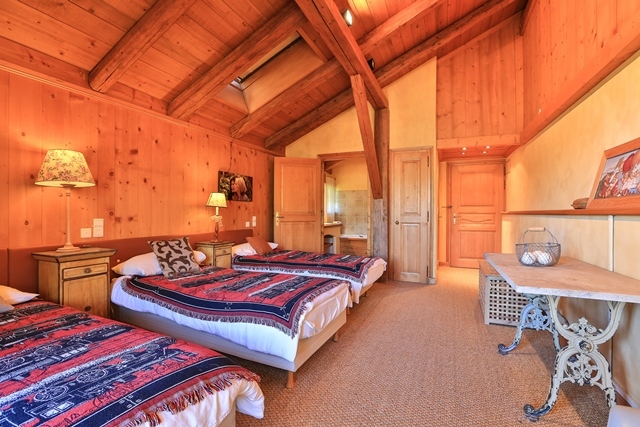 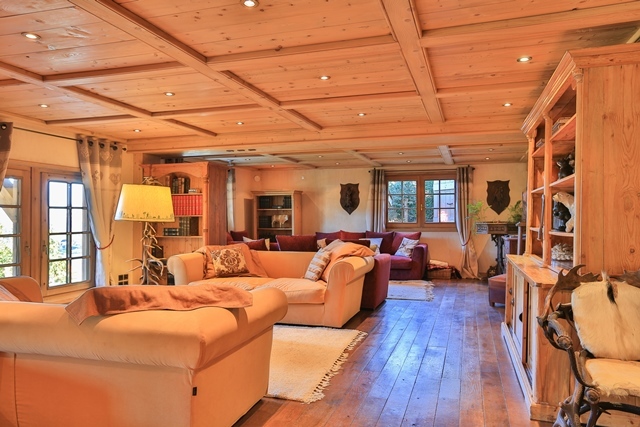 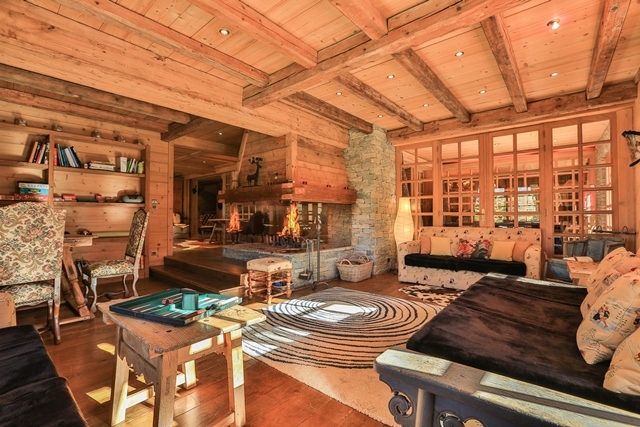 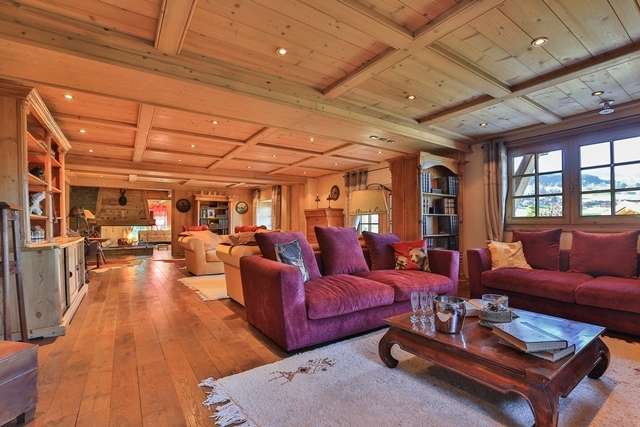 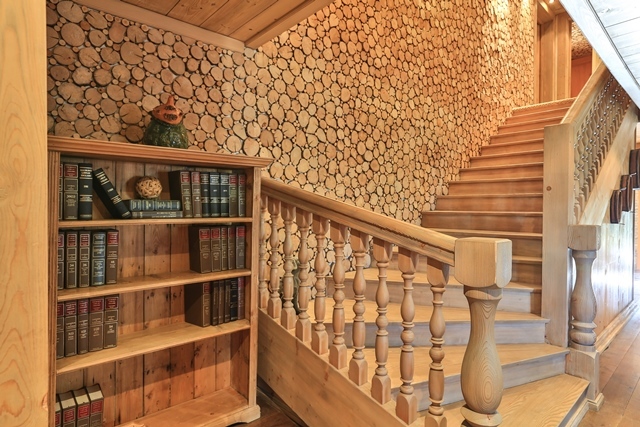 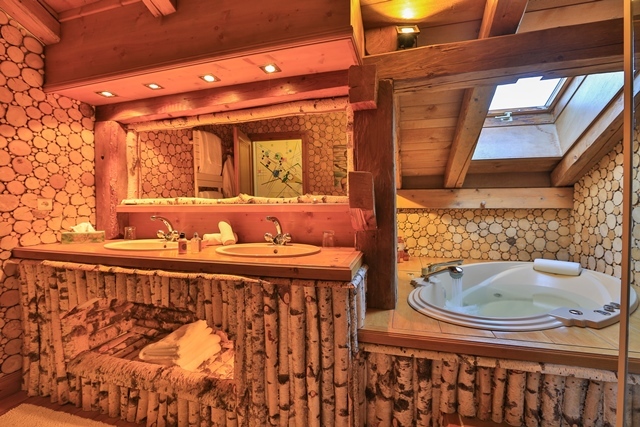 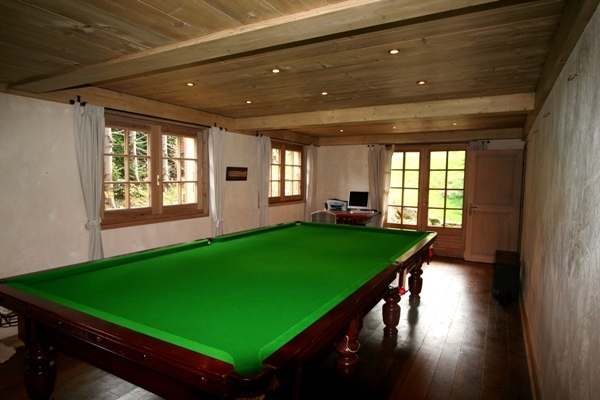 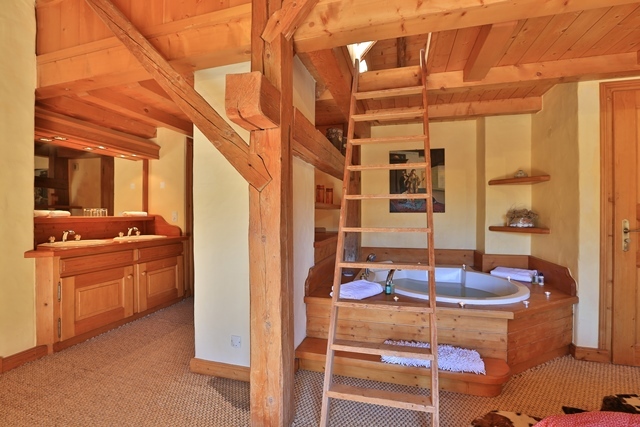 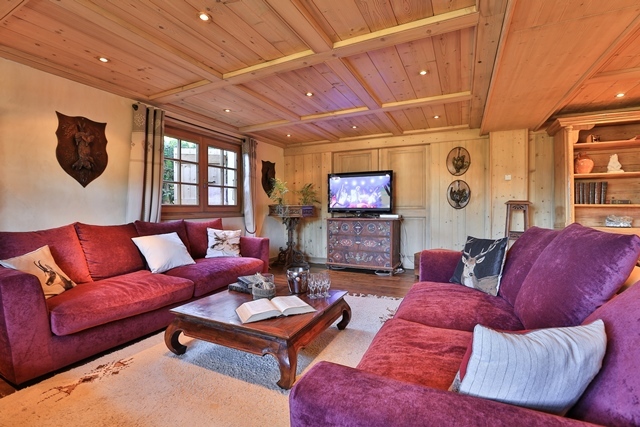 The pool table rooms add a fun touch to this welcoming chalet, with its lovely pinewood details and large fireplaces. 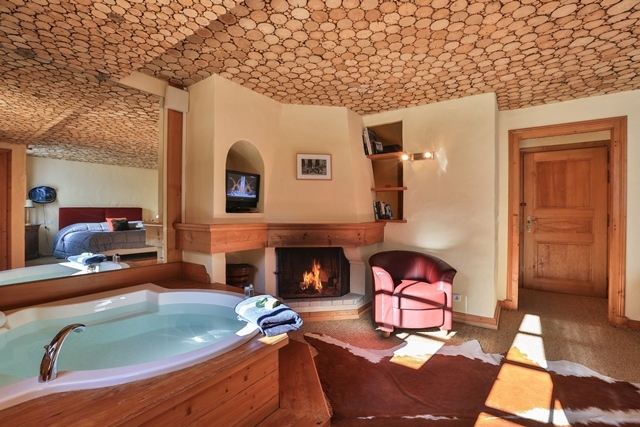 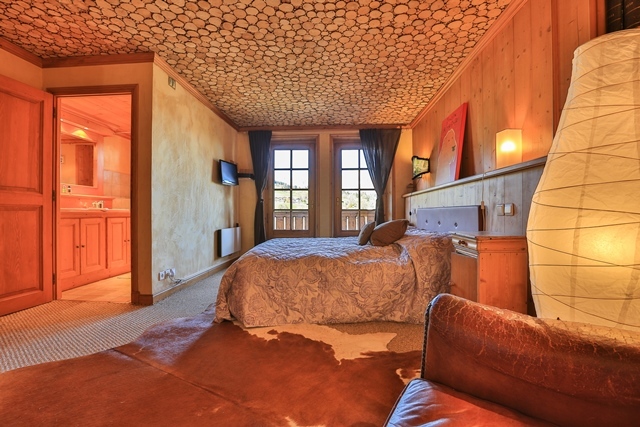 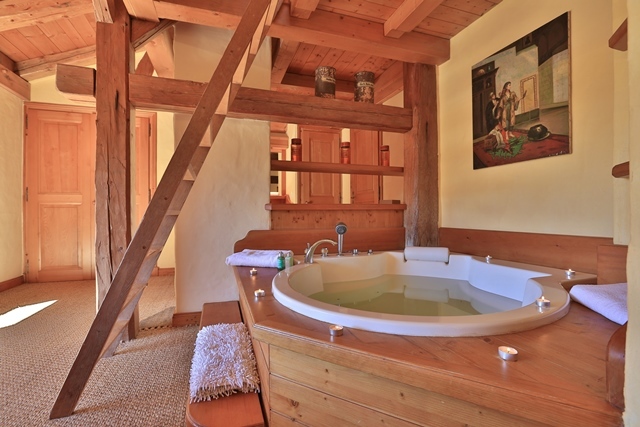 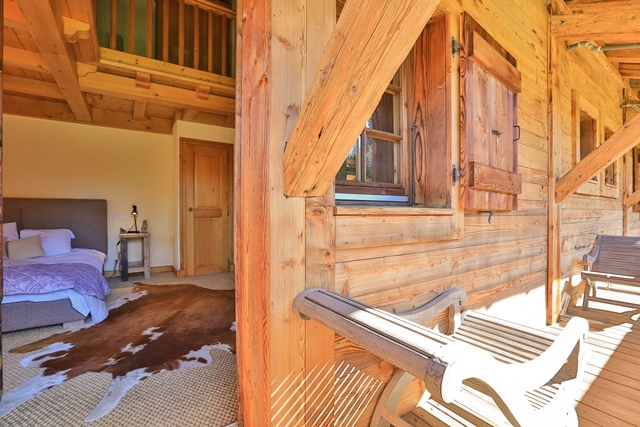 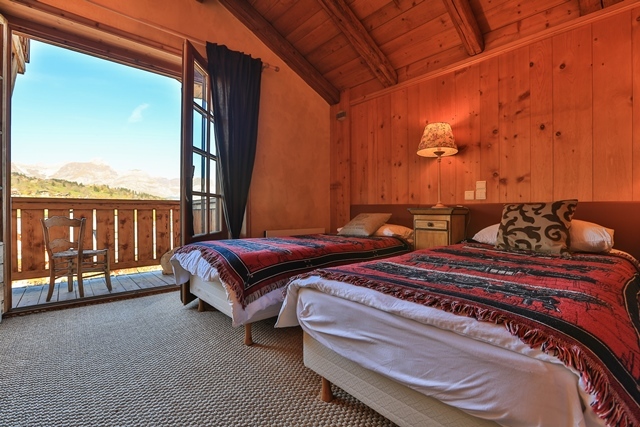 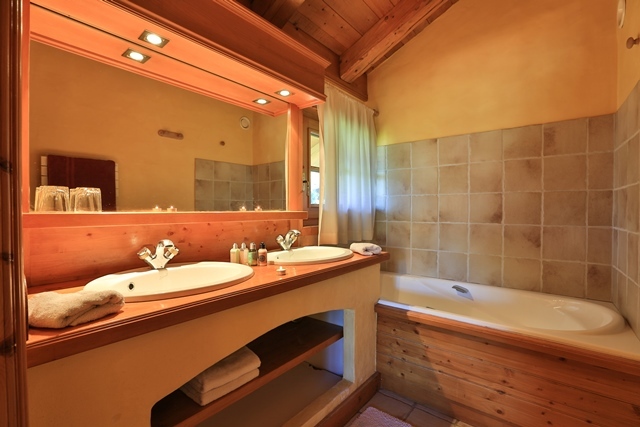 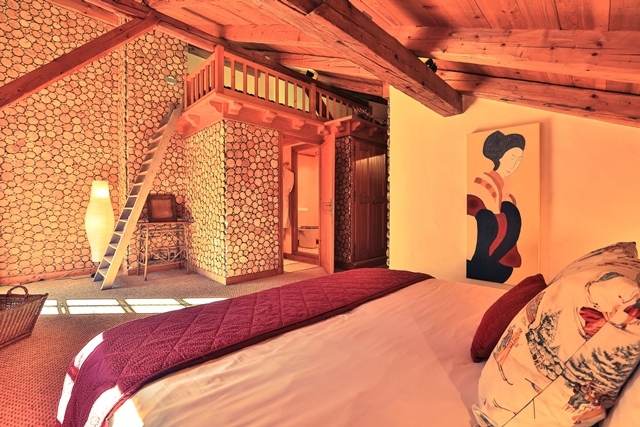 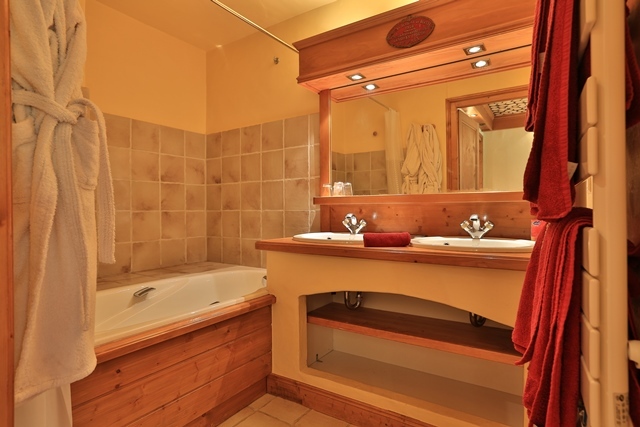 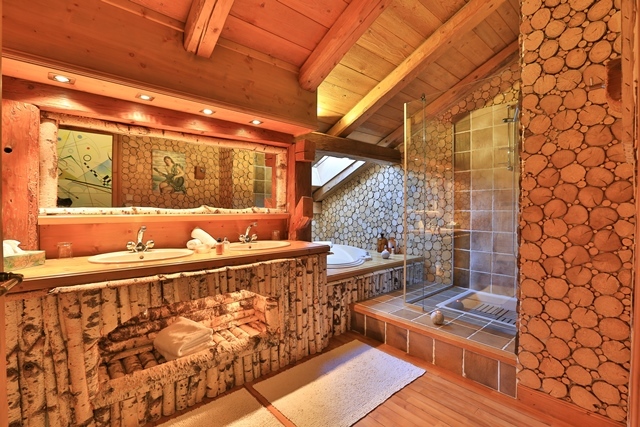 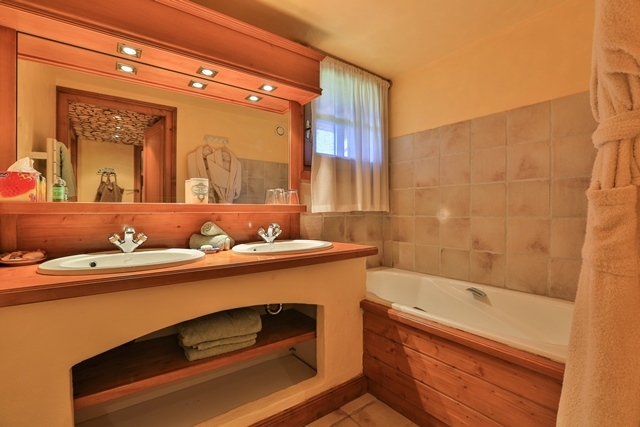 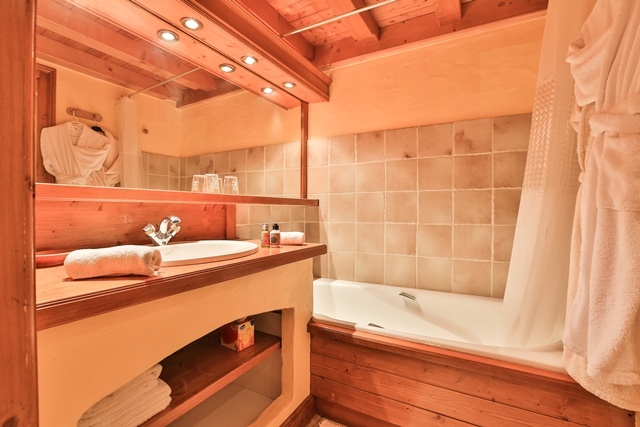 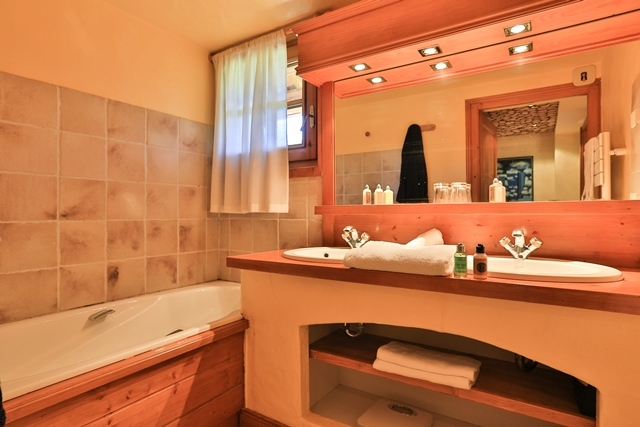 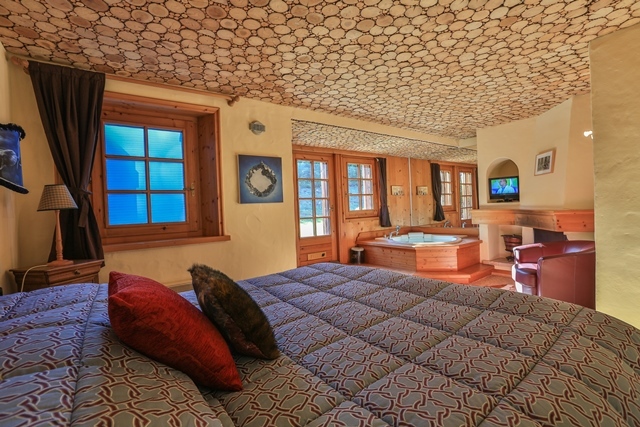 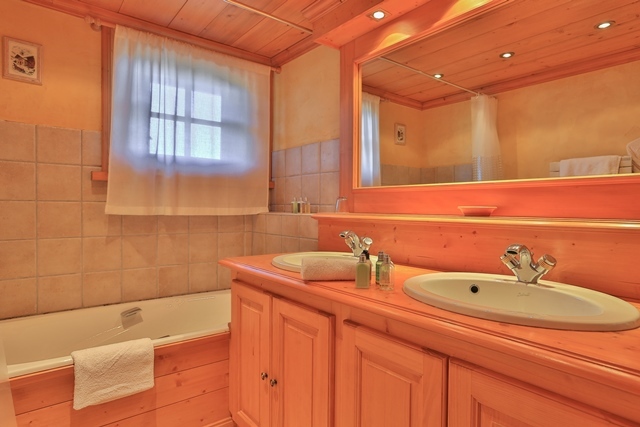 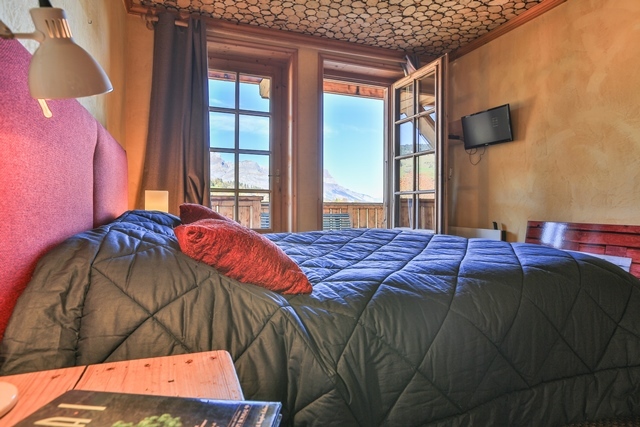 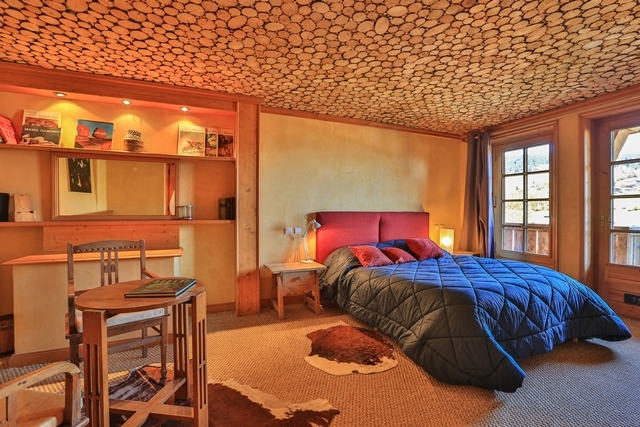 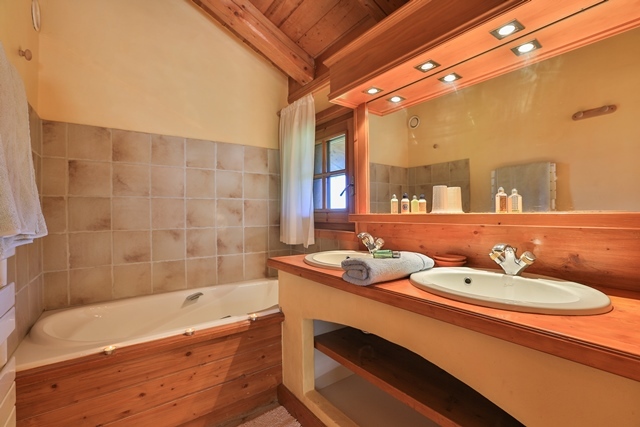 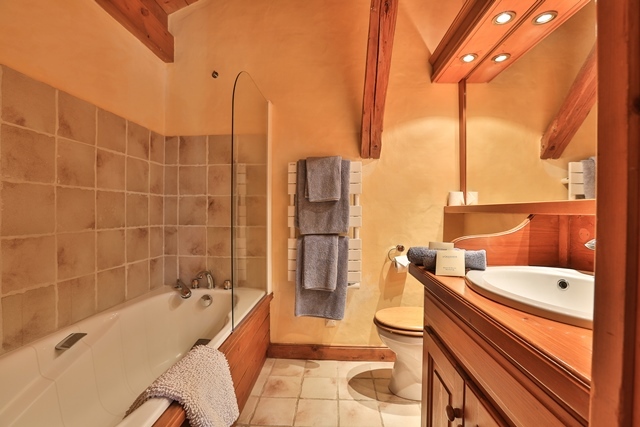 The chalet also offers a dedicated spa area and a fitness area. 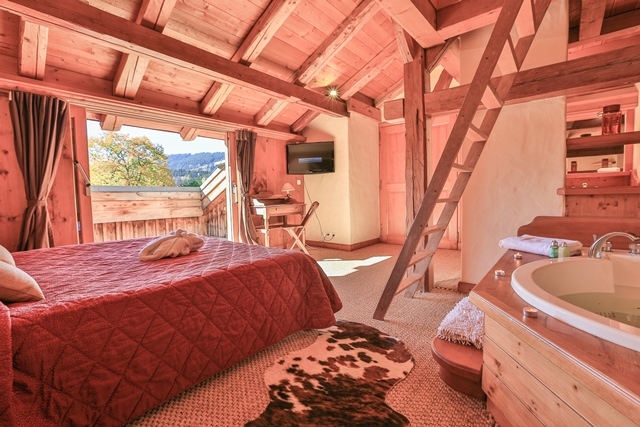 Each room has its own balcony. 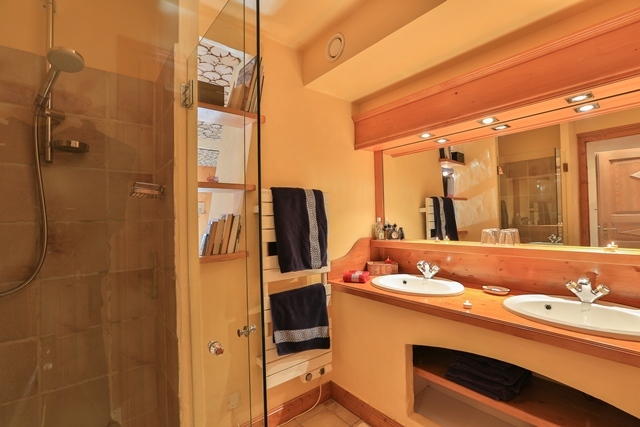 room, small office corner, guests toilet. 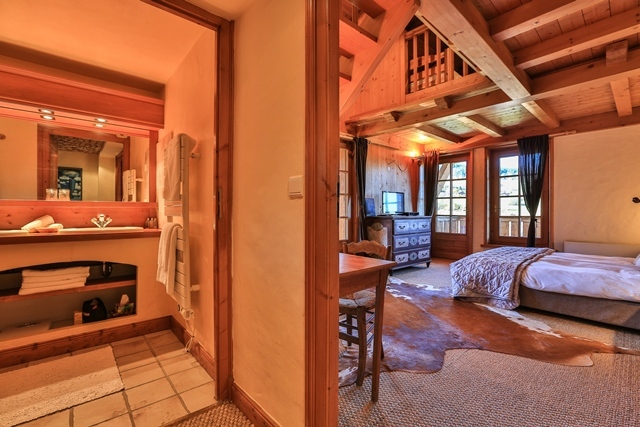 bed 160 and extra bed 90 with balcony, bathroom and toilets. 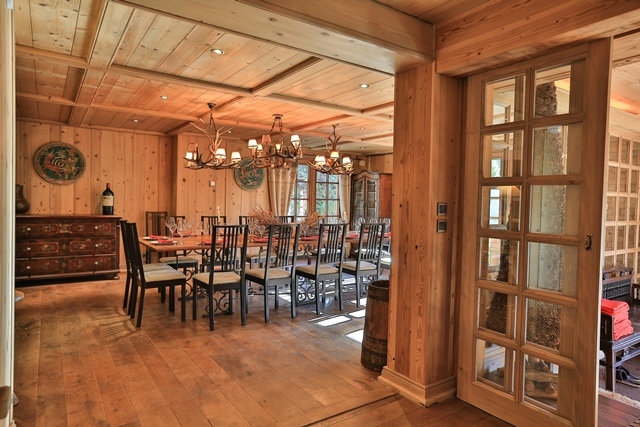 access to kitchen, heating room.